US yacht builder announces new local distribution set-up. Well-known sail boat manufacturer, Catalina Yachts USA, is returning to the Sydney International Boat Show in 2016 and, in preparation for its appearance, has unveiled a new local dealer network. “Under the new structure, each dealer will be in direct communication with Catalina Yachts USA enabling them to offer a more flexible, local and personal service to current and future Catalina customers in Australia,” said Sharon Day, vice president sales, Catalina Yachts USA. 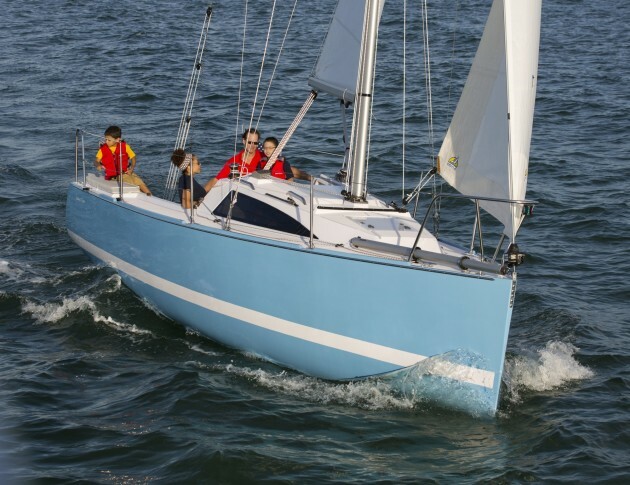 The Sydney show will see the debut of the Catalina 275 (2014 Boat of the Year according to Cruising World and Sailing World) which will be on display at the marina with local representatives. Catalina was previously represented in Australia by Norman Ambrose from Ausail Marine Group. “We would like to thank him for his contribution and wish him the best for the future,” said Sharon Day.